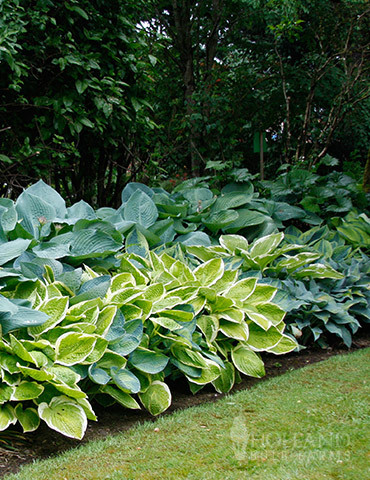 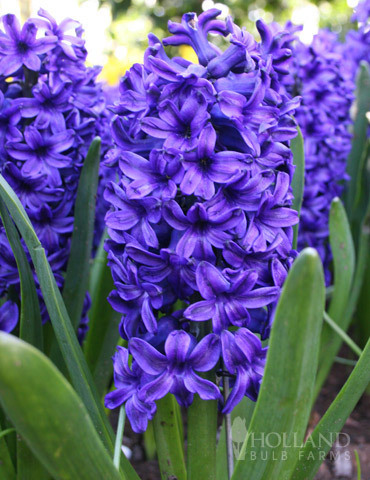 The 'Blue Jacket' Hyacinth is a great addition to any planting bed or border. 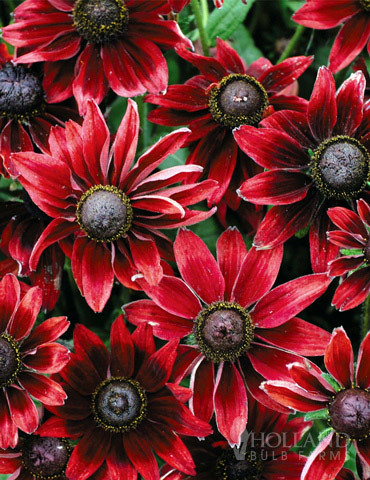 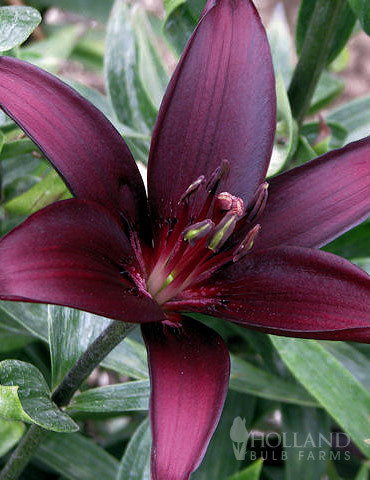 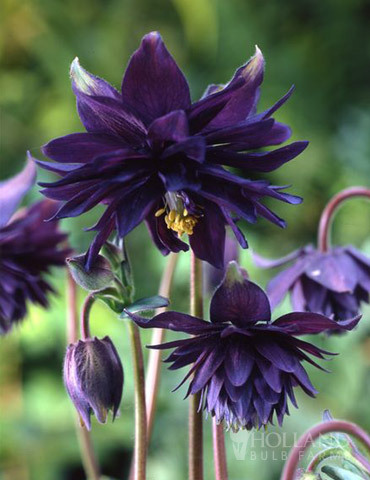 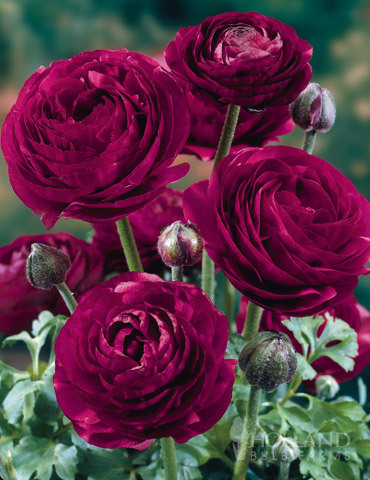 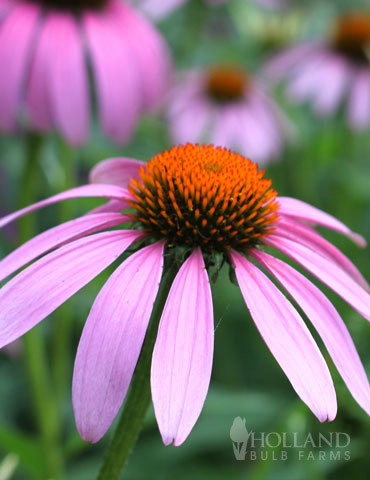 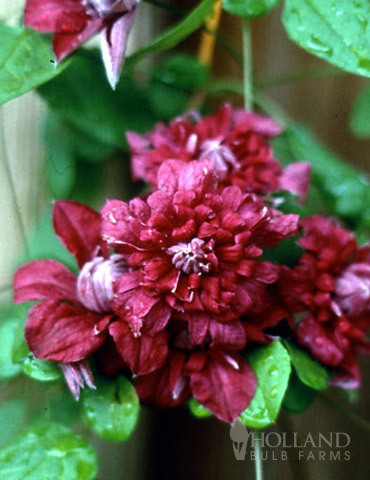 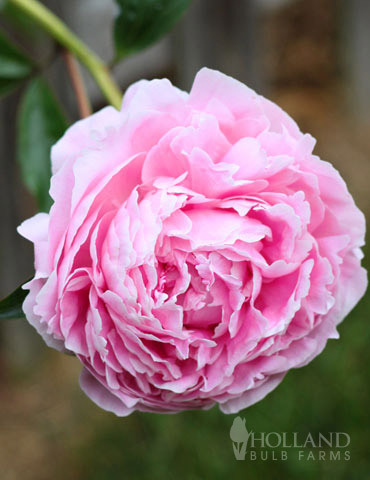 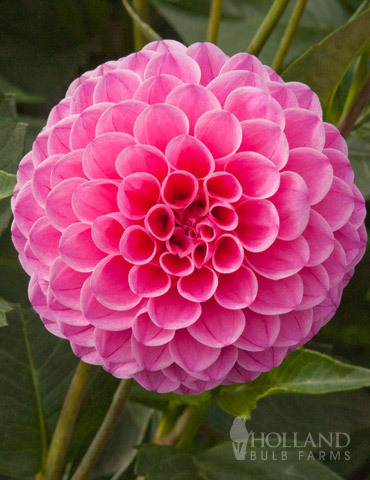 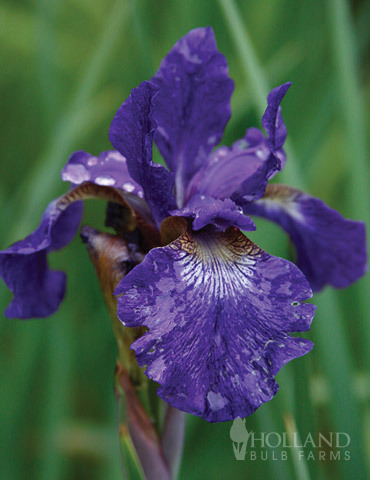 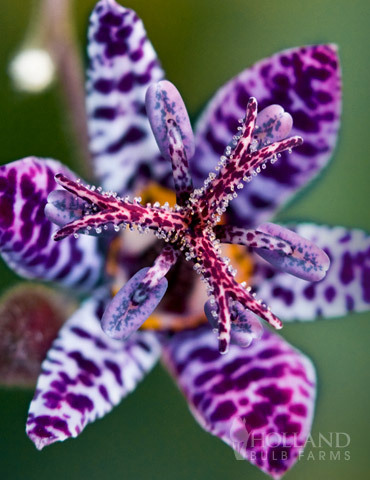 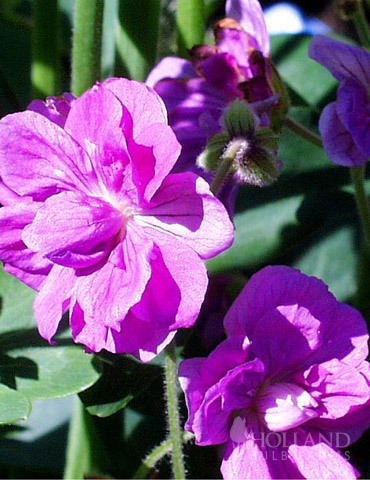 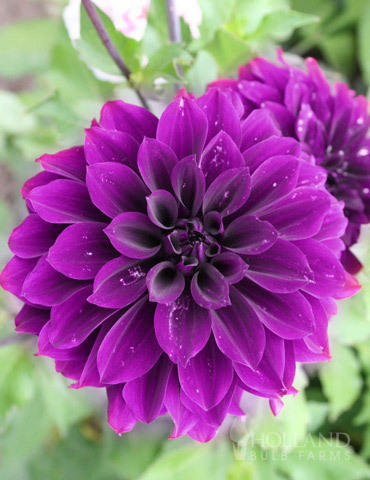 A bright purple strip adorns the center of each petal with a silvery cast at the petal edges and tips. 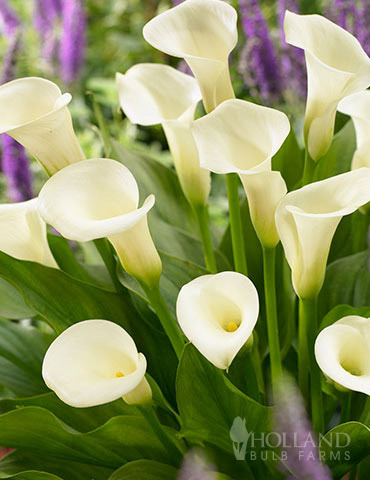 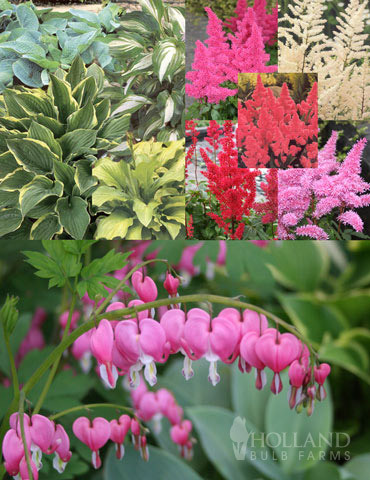 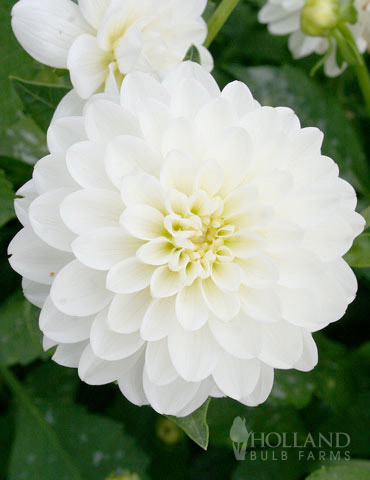 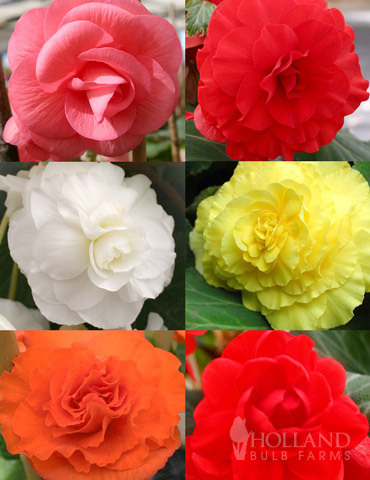 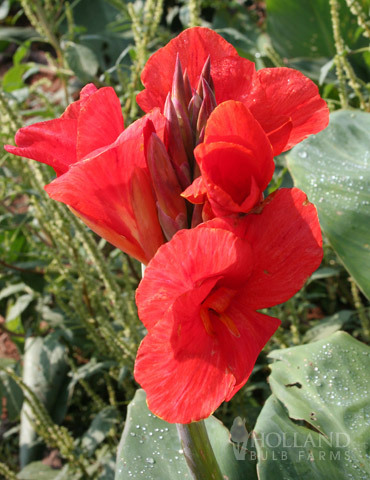 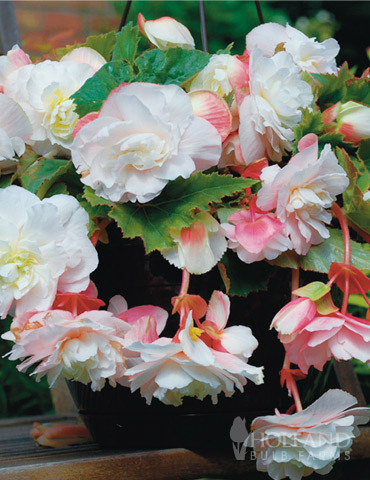 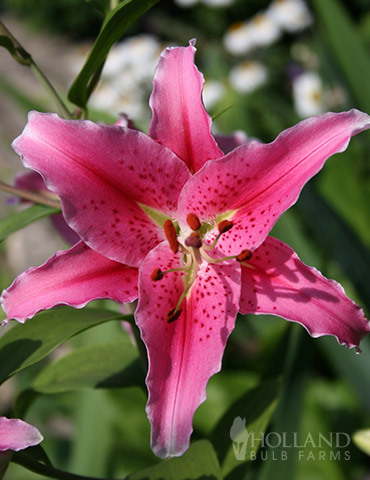 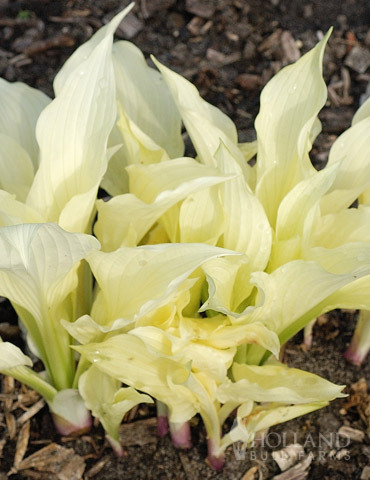 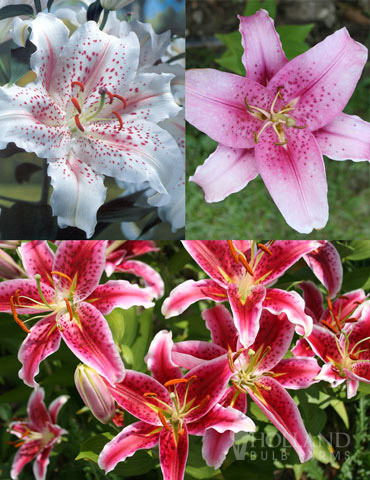 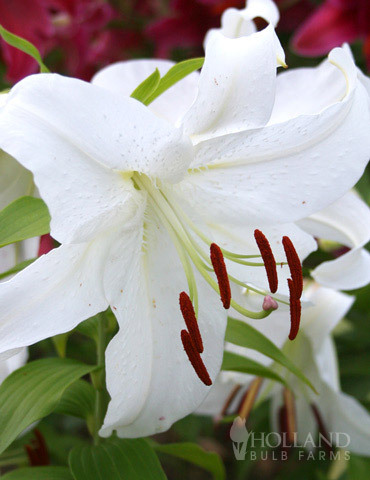 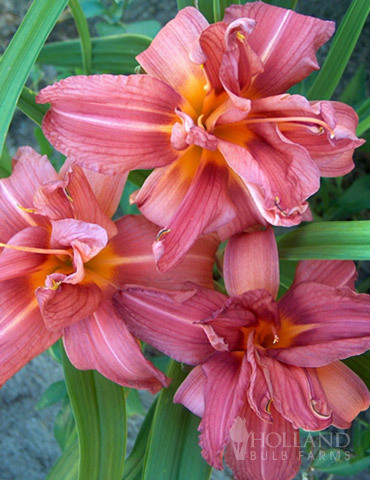 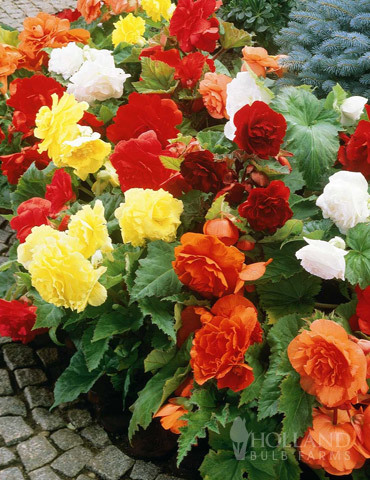 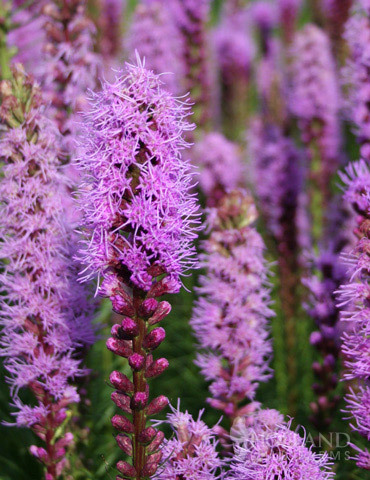 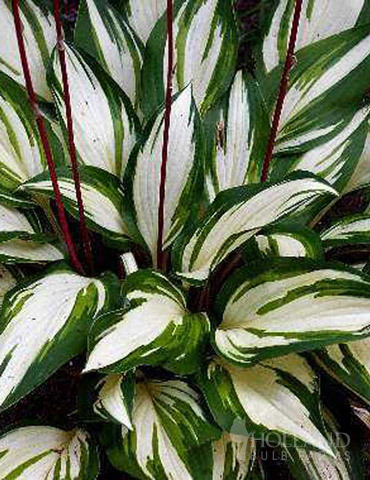 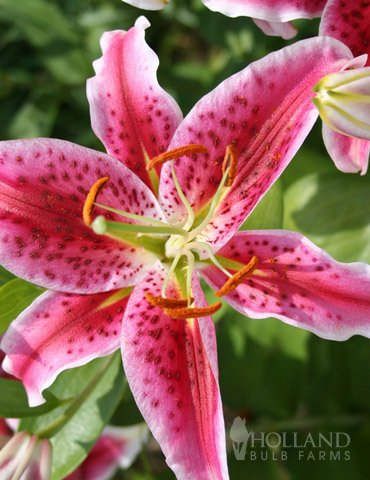 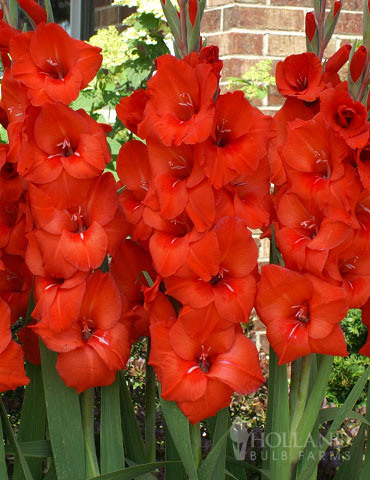 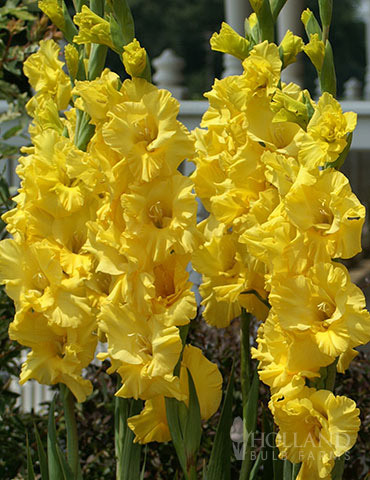 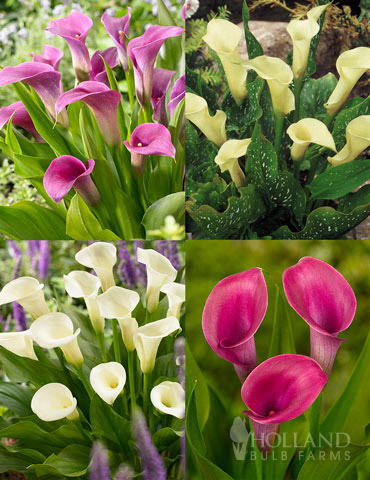 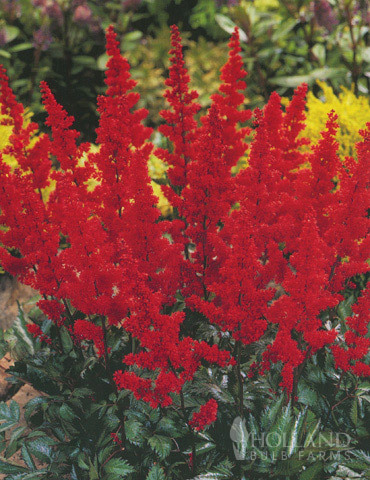 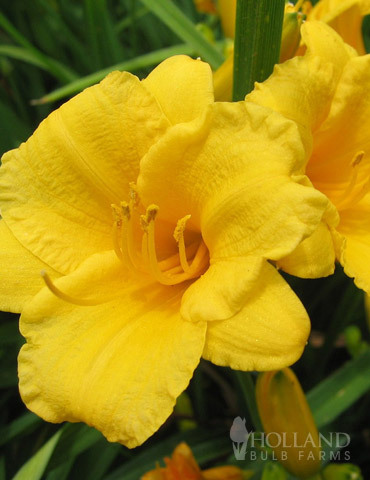 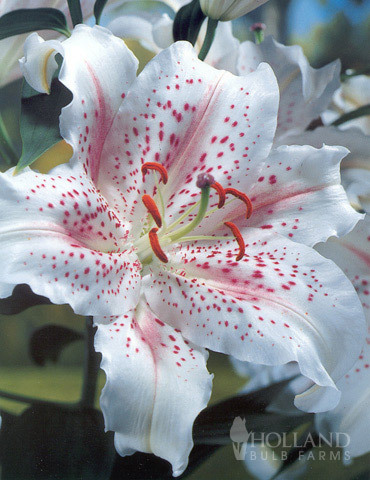 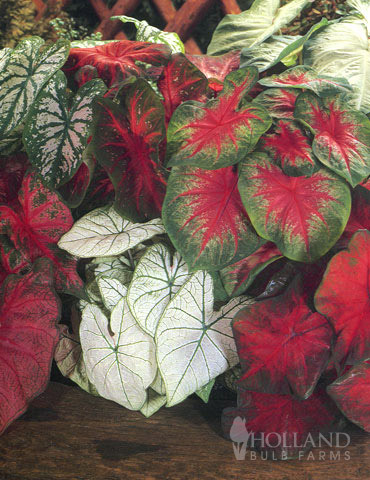 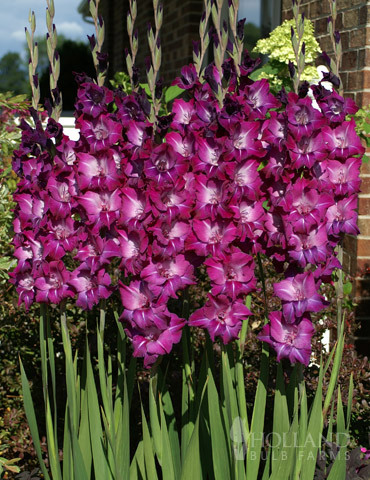 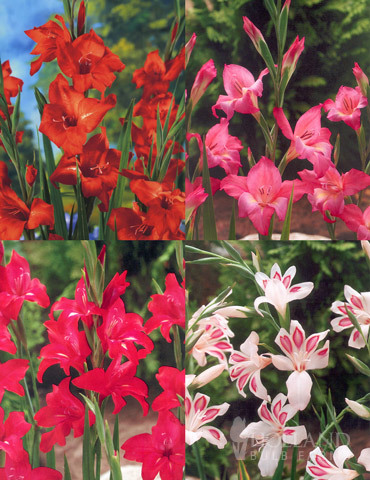 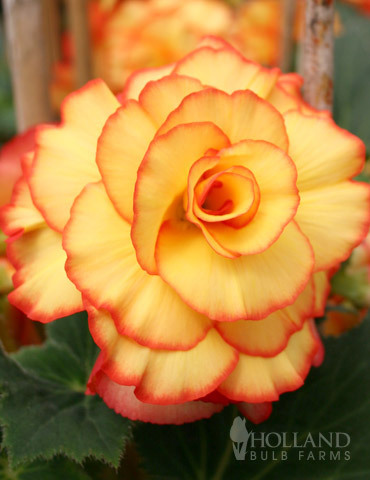 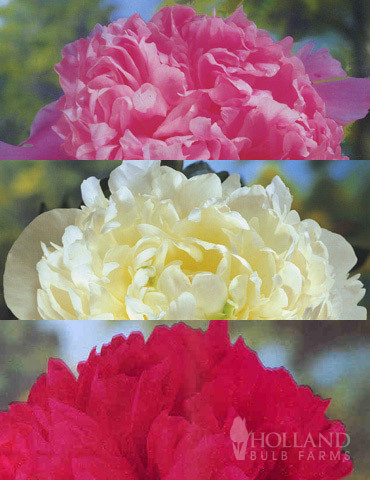 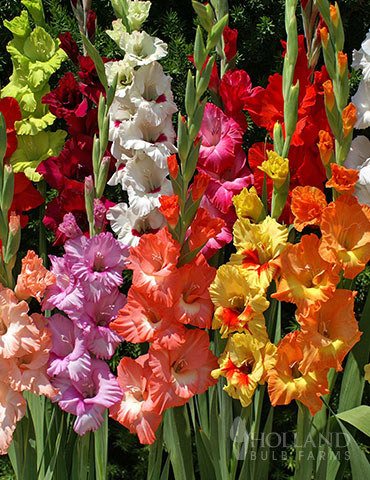 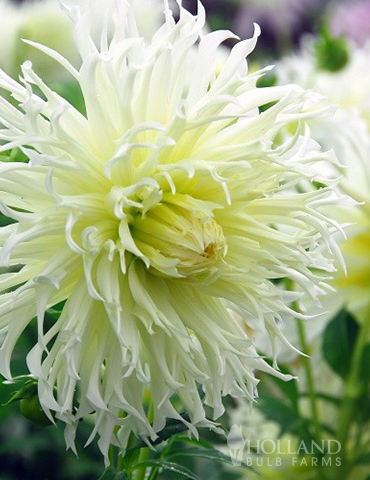 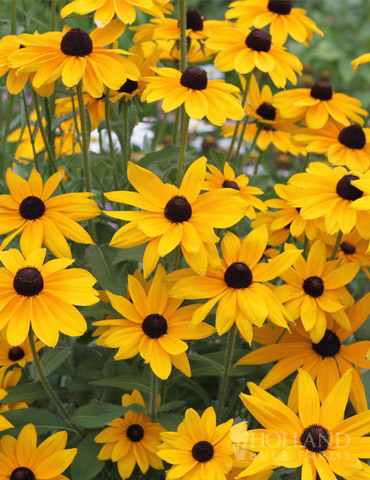 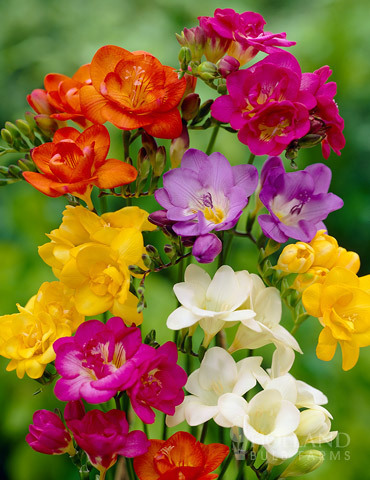 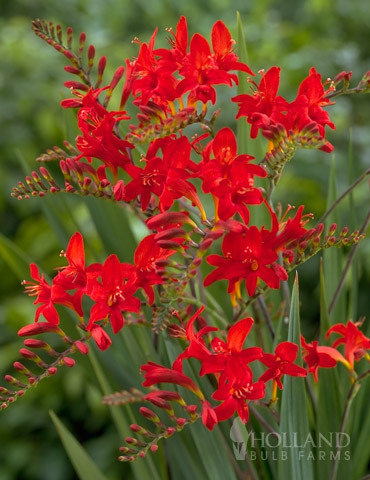 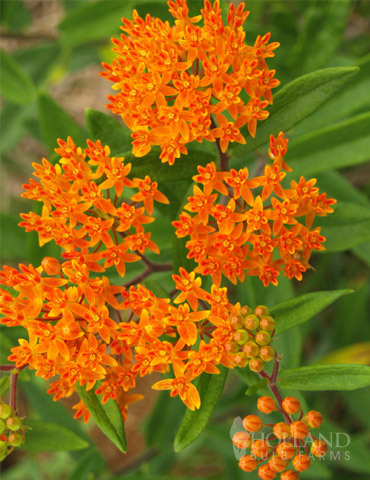 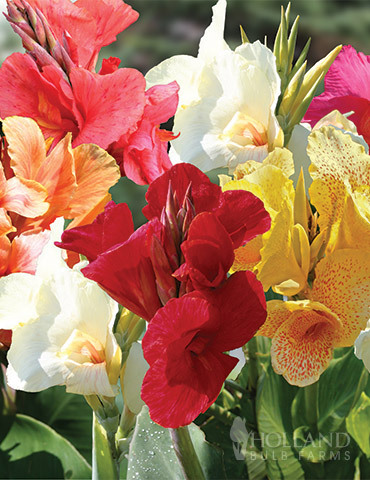 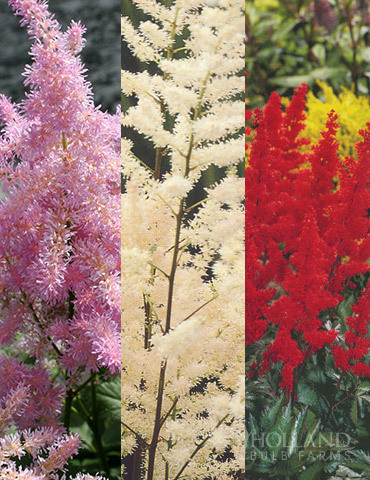 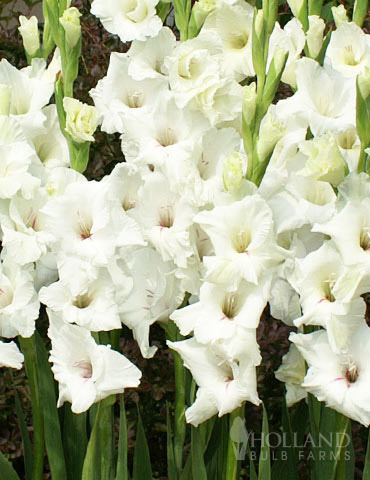 The bulbs grows approximately 10" tall in full to part sun and blooms in mid spring. 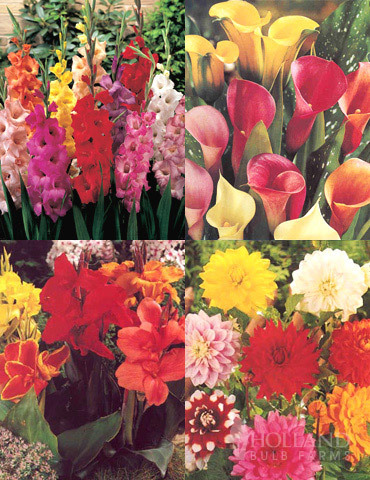 These hyacinths are incredibly gorgeous, colorful, fragrant, and last longer than other brands of hyacinths that are also in my garden. 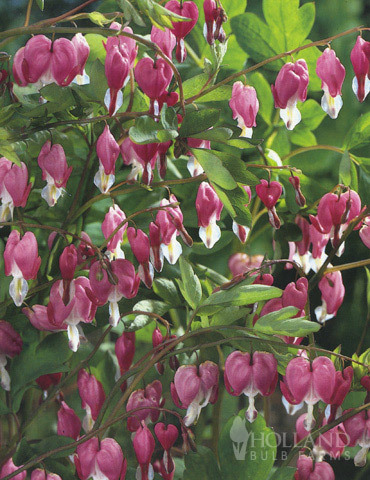 So glad I bought these!